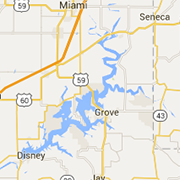 Looking for a job in Grand Lake, Oklahoma? Check out the 360 job board. Find local employment opportunities without the hassle of recruiters and out of state listings. Employers: Want to post your jobs? Email us at jobboard@360grandlake.com to learn how.